Here is a fantastic multi-phase routine that just keeps getting more impossible at every turn. 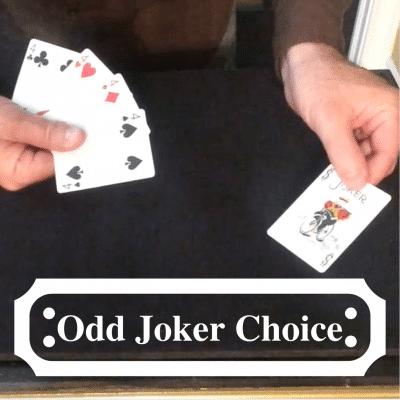 Learn card magic with packet tricks. This is a great way to develop your skills and your repretoire. 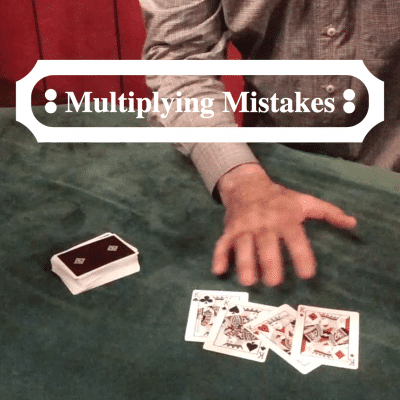 This lesson will make it easy to learn magic. 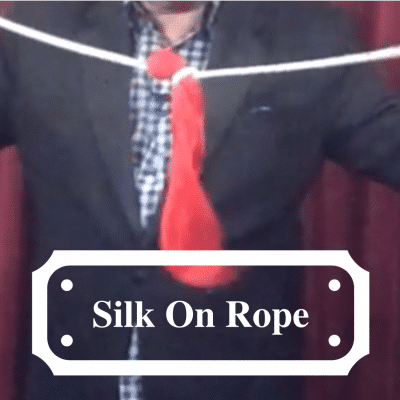 Great magic that is easy to do and a lot of fun to peform.